House End of tenancy cleaning for London. 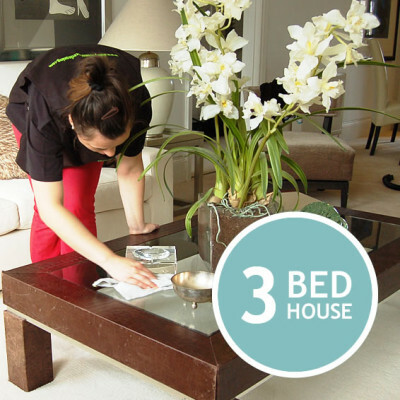 Choose from the options below for House End of tenancy cleaning which matches the type and size of your house. If you not sure what service is right for you please check the maximum house size in Restrictions under product’s Terms and Conditions or Contact us for help and advice.